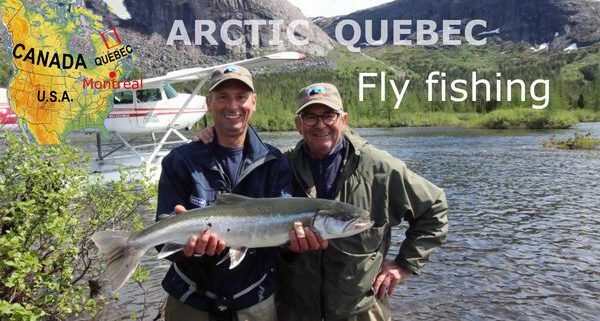 If your idea of the perfect fly-fishing destination involves breathtaking scenery, mountains, fjords, waterfalls, hundreds of rivers, crystal clear water and migratory arctic char, then Arctic Quebec’s Nunavik region should be on your list of places to visit. 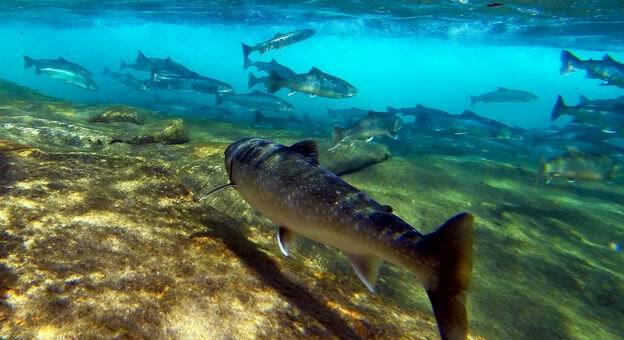 It’s here on the northeastern tip of North America on the Quebec & Labrador Peninsula that we find the largest concentration of migratory arctic char in Canada. 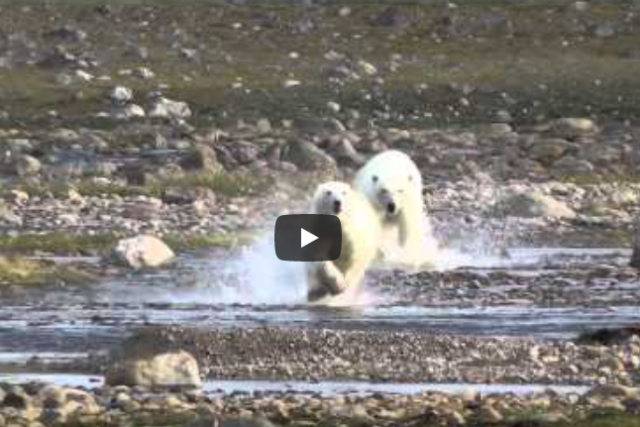 This is one of those rare places that is still unspoiled and definitely off the beaten path. 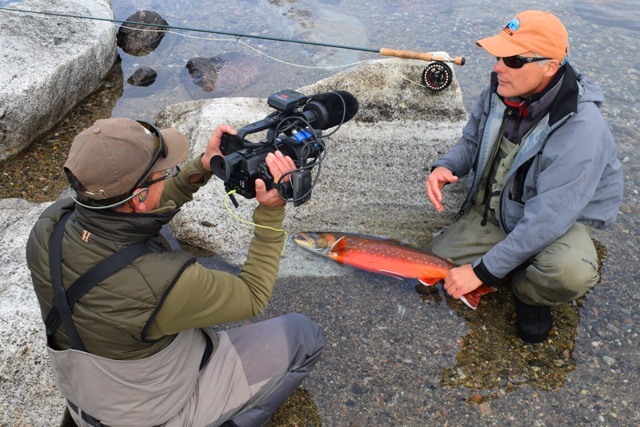 Welcome to Canada’s arctic char paradise. 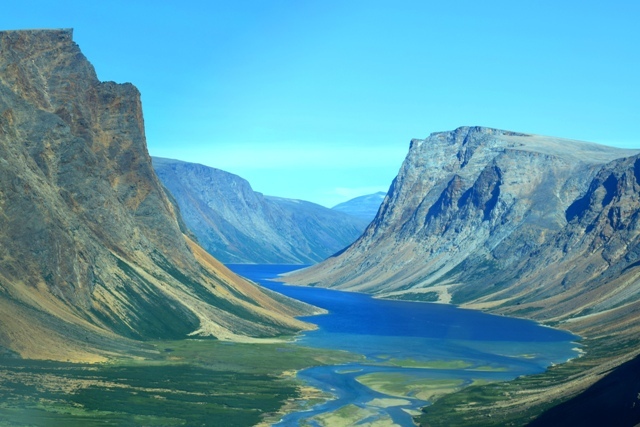 Here, the rivers are counted by the dozens, the arctic char by the thousands and the fishing experiences are unique. 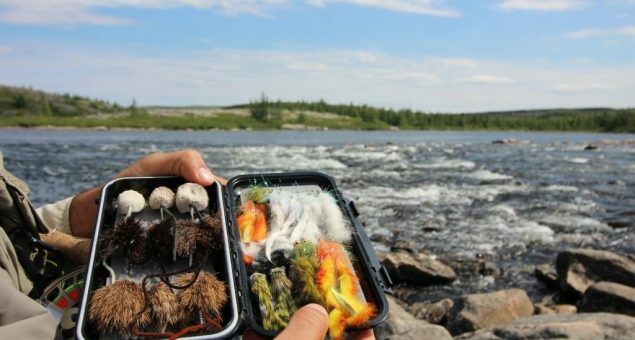 An amazing fishing adventure in the far north of Quebec. 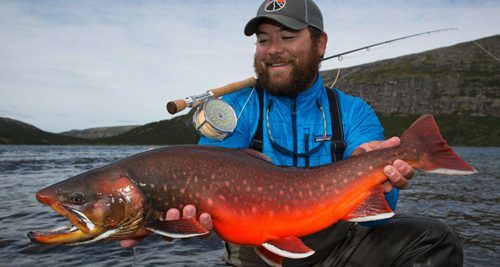 The Tunulic River is renomed to be one of Nunavik's best brook trout river. Bill Spicer of The New Fly Fisher. 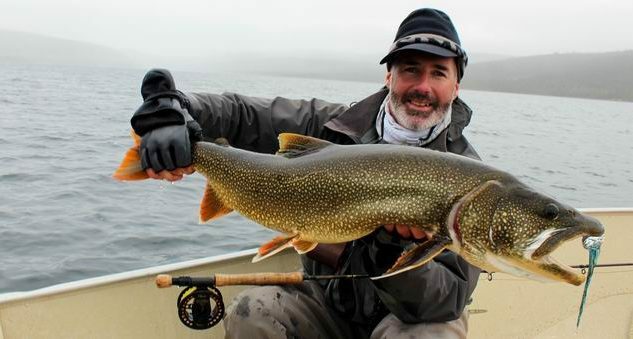 Take your pick for an amazing lake trout fishing. Herlé Hamon, France. 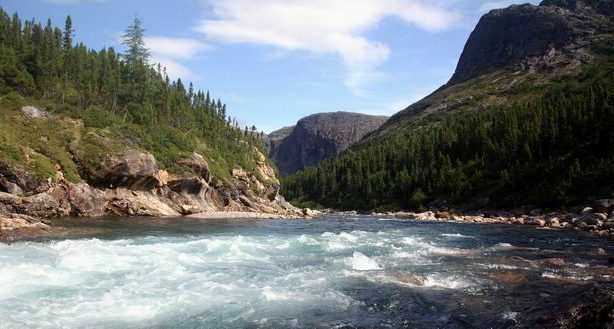 Fish some of the best char rivers of thes east Ungava coast. 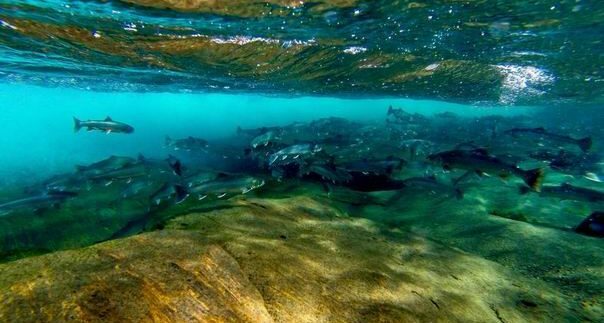 A school of arctic char migrating up river. 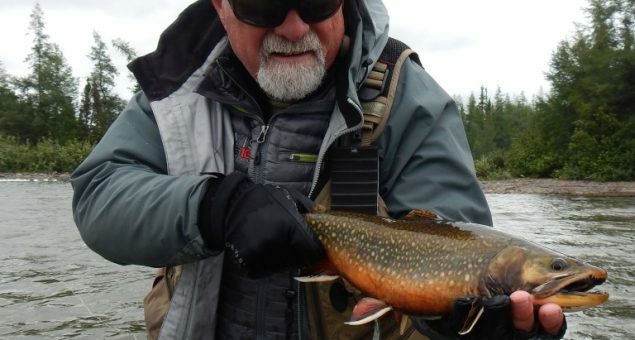 Streamer fishing is very productive but fishing with a mouse is extremely exiting. 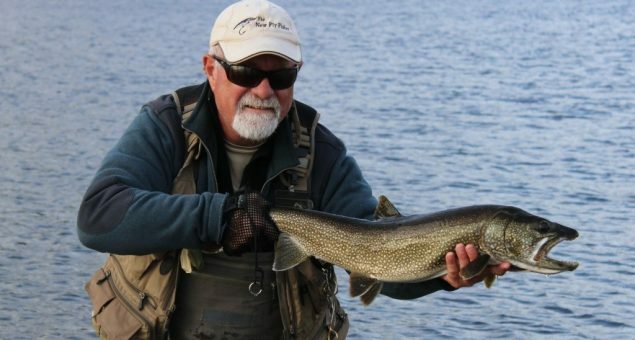 A nice laker caught by Bill Spicer on the Tunulic River. 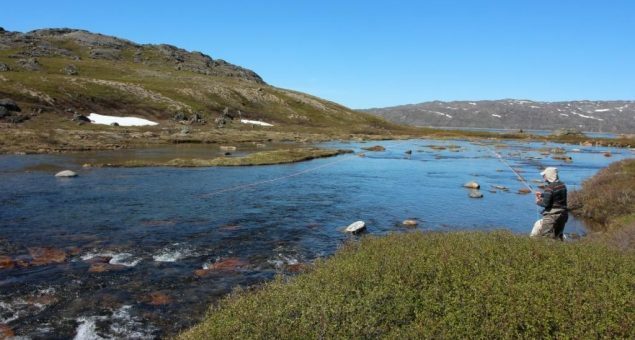 Most of our subarctic river have never been fished. 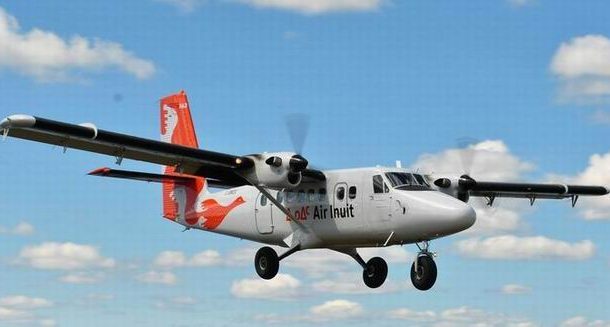 Board a Twin-Otter for a 40 min. flight between Kuujjuaq and Rapid Lake Lodge. 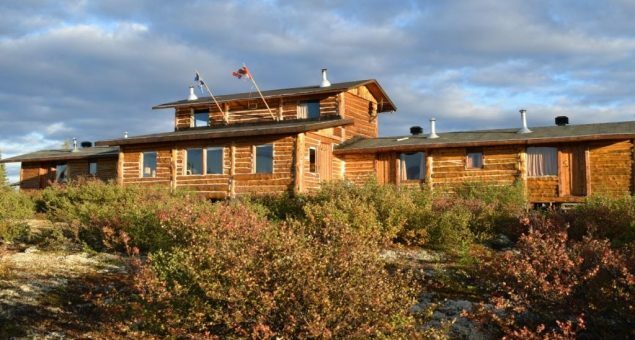 Rapid Lake is one of the most confortable lodge of Nunavik. 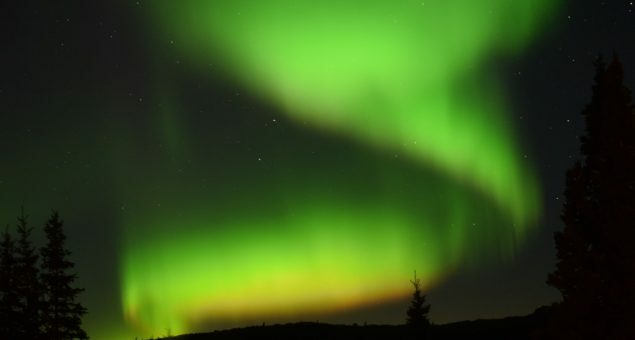 Nothern lights offer a surreal spectacle.